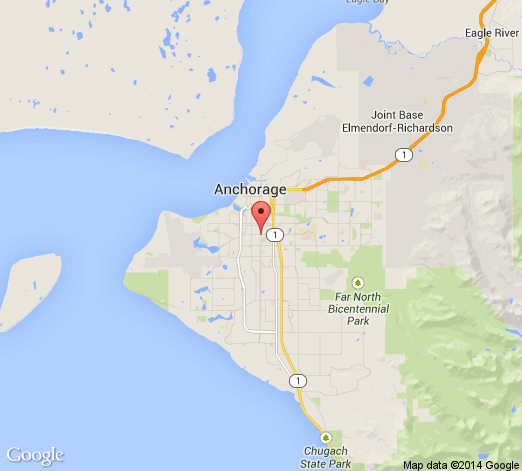 Alaska Lasik Center has 1 doctor at 1 office location. Ophthalmology, 3 conditions treated, 5 procedures. The Alaska LASIK Center prides itself in enhancing the vision of our patients by providing them with high quality LASIK and other refractive surgery procedures using the latest in vision technology. 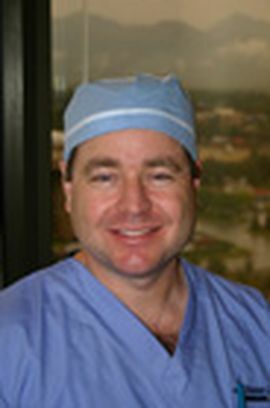 Having performed thousands of refractive procedures, Dr. Coulter has earned the reputation for being the most experienced and highly trained LASIK surgeon in all of Alaska. Our friendly and knowledgeable staff are dedicated to providing premium vision care in a comfortable and relaxing environment. We are more than willing to address any questions or concerns and accommodate patients as best we can for the most enjoyable experience. It's no wonder why we have been named the Best in Sight!